Hot, Melodic, Soulful House Music! 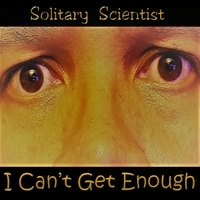 Solitary Scientist is the Soulful House alter ego of producer/DJ Waynebo - best known for his work on The Afterglow Podcast. The SS brand of House Music emphasizes live keyboards and catchy lead melodies on top of thumping house rhythms.